Named an Outstanding Academic Title for 2007 by Choice! 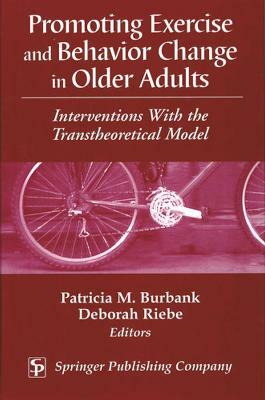 Well organized, extensively referenced, and illustrated with figures/tables, this work represents a unique, multipurpose, interdisciplinary approach to elder care...Highly recommended. Both physical and psychosocial health care issues and needs are addressed as well as interventions and resources that can be implemented to care for these very specific populations and their requirements for successful physical and mental health care. The unique challenges of hospice care in prisons; the lack of services that cater to homeless older people; and the overall attitude towards helping elderly gay, lesbian, bisexual or transgender people are some of the increasingly important issues covered. Buy Vulnerable Older Adults by Patricia M. Burbank from Australia's Online Independent Bookstore, Boomerang Books.